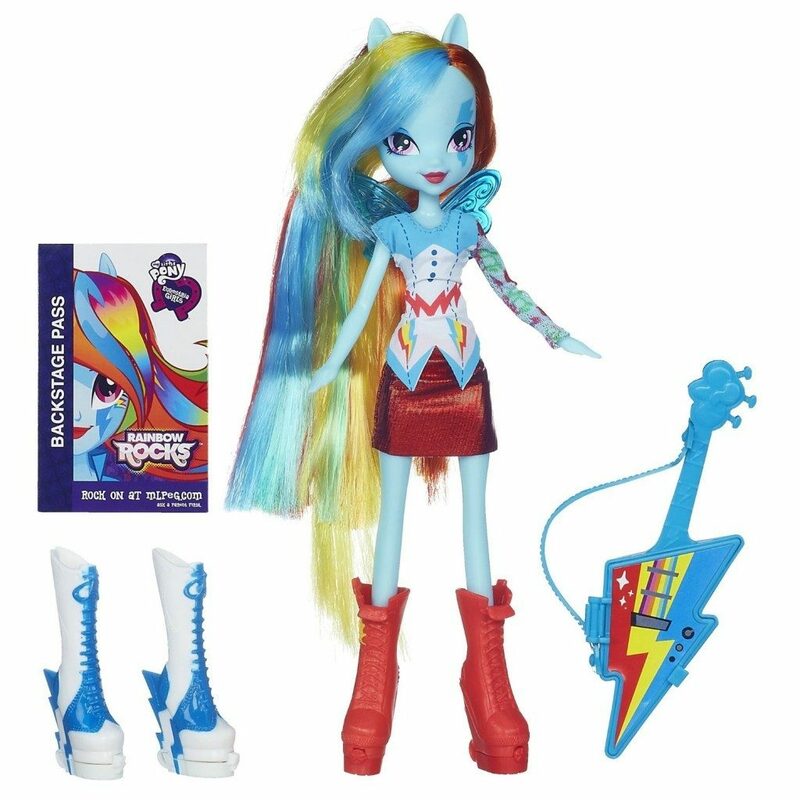 My Little Pony Equestria Girls Rainbow Dash Doll with Guitar Just $8.85! You are here: Home / Great Deals / Amazon Deals / My Little Pony Equestria Girls Rainbow Dash Doll with Guitar Just $8.85! Get the My Little Pony Equestria Girls Rainbow Dash Doll with Guitar for 60% off at just $8.85 on Amazon! This is perfect for the gift closet. Super Saver Shipping will be FREE with an order of $35 or more or with Amazon Prime.